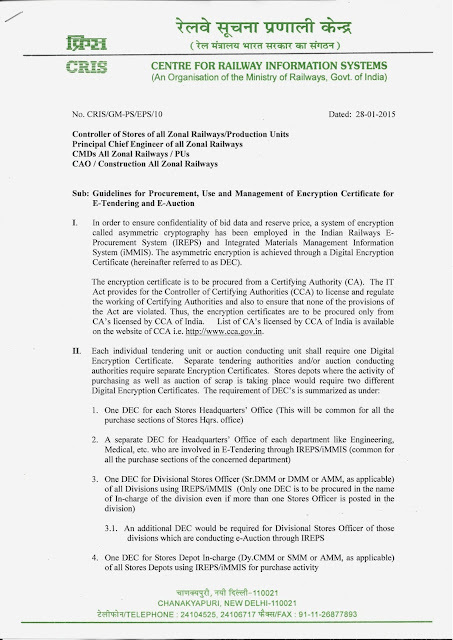 Avoid using public or shared or a virus infected computers. DO NOT SHARE your Bank Details like LOGIN ID, PASSWORDS to ANY ONE neither on Phone nor on E-Mail. 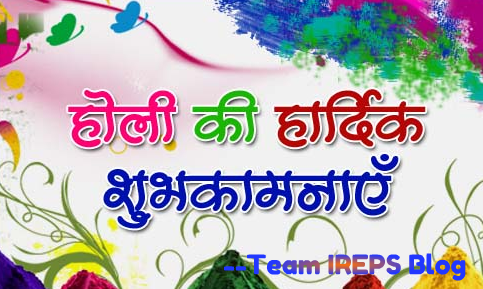 DO NOT SHARE ON ANY E-MAIL LINK to access IREPS OR BANK WEBSITE, go to address bar of browser and type IREPS URL LINK to start your work. 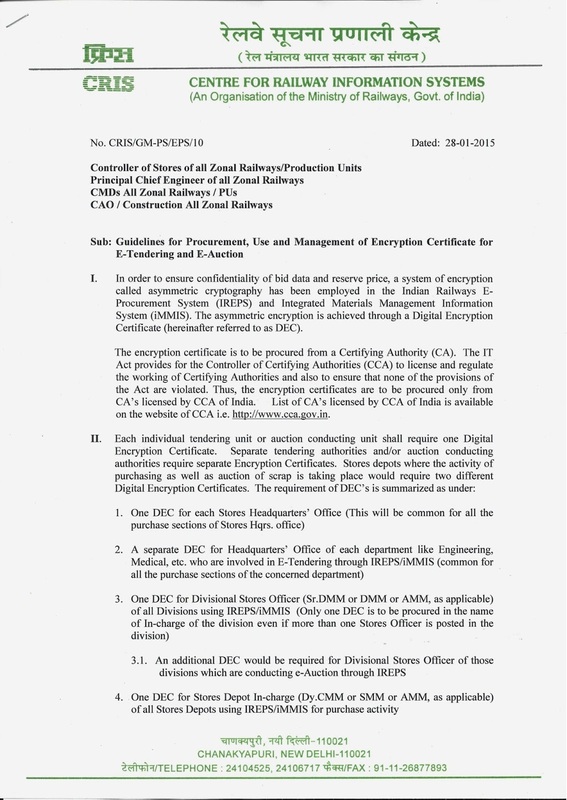 IREPS e-Tender: How to Close a Reverse Auction Tender? 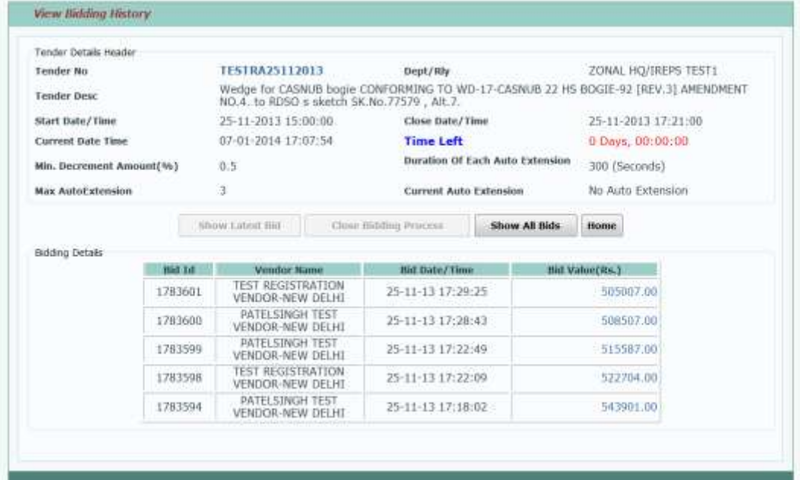 The assignee officer can view bidding process. After auction closing date and time lapsed the identity of all participating vendors will be disclosed. 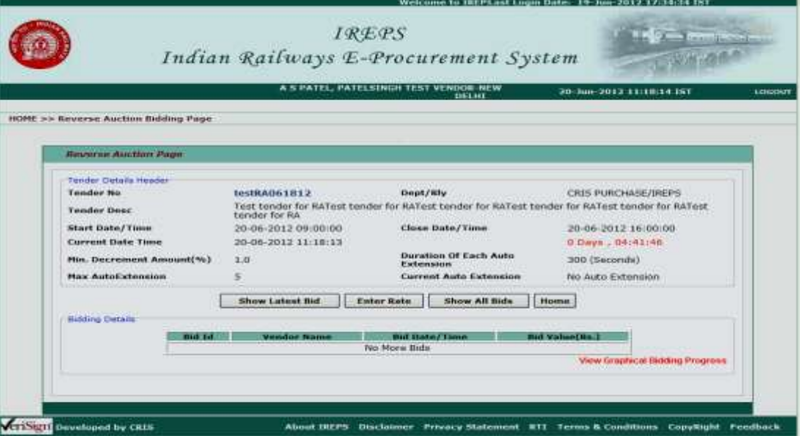 Now railway user can close the RA bidding process by clicking on button ‘Close Bidding Process’. The tabulation can be generated by clicking on tabulation icon or view offer icon in railway user’s inbox ‘Tenders Opened’ or from quick or Advance search options. 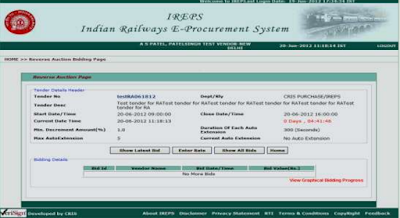 IREPS e-Tender: How to Submit Financial Bids in Reverse Auction Tenders?